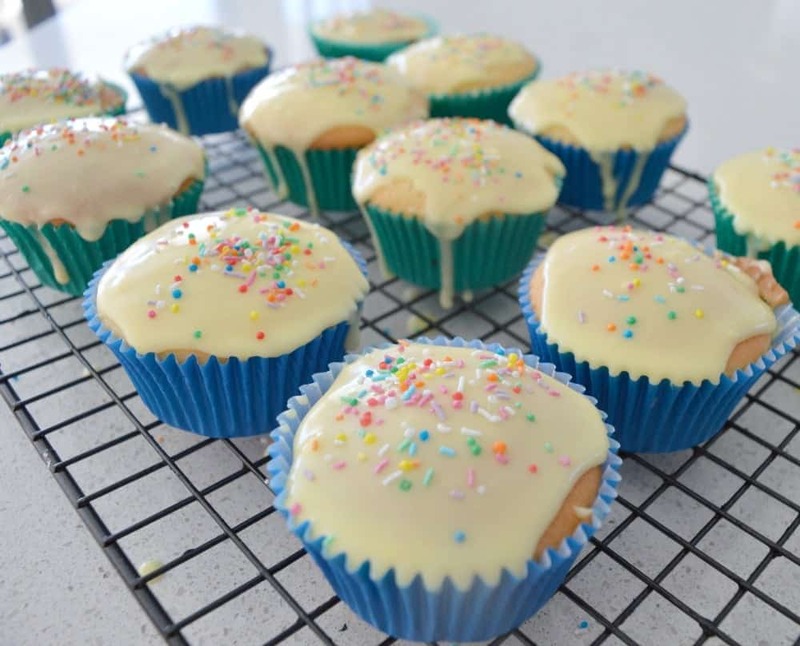 Planning kids parties can be tough (you can see some of my kids party planning tips here), especially when it comes to what food to serve. Over the years I’ve learnt that where possible, it’s best to make as much of the party food recipes in advance as possible, leaving plenty of time to get all of those last minute things sorted out on the day – as you know there is ALWAYS something you will forget! 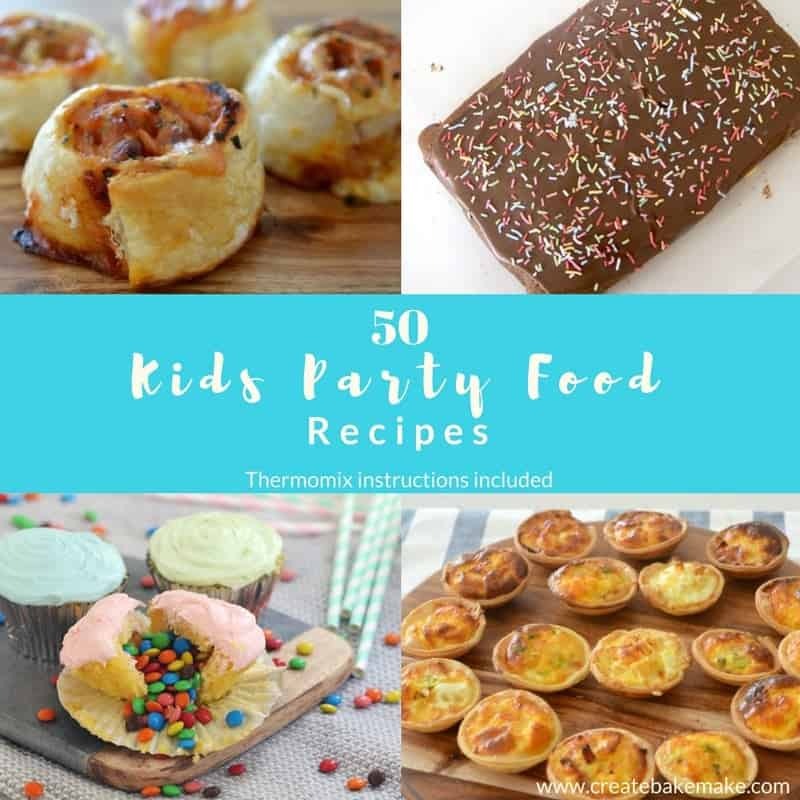 I’ve put together this collection of 50 easy Kids Party Food Recipes ideas (most of which also include Thermomix instructions) to help make planning your child’s next birthday party just that little bit easier – I hope you enjoy the recipes and happy party planning! 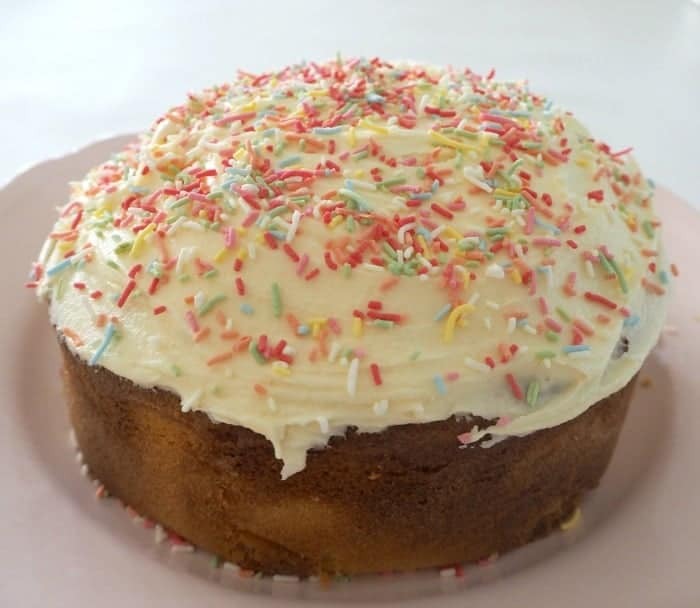 This Butter Cake recipe is my go to when making birthday cakes for my boys. 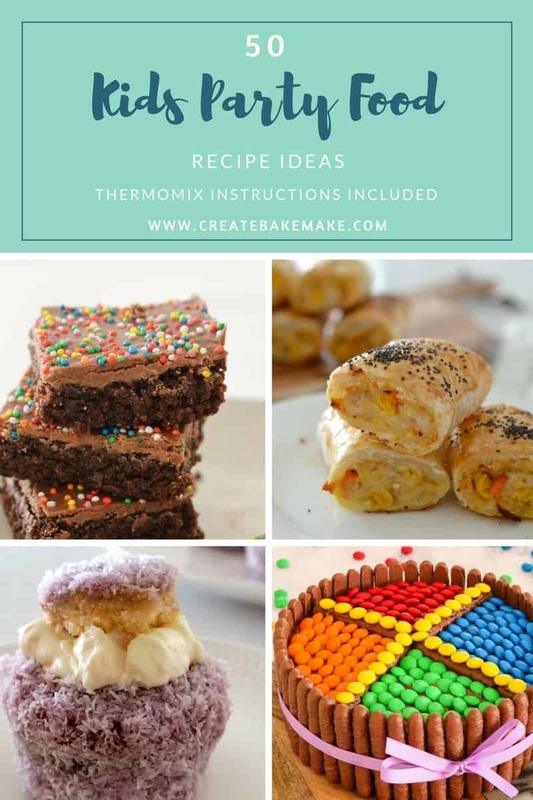 You can find the Thermomix version here. This easy M&M’s Chocolate Cake also looks amazing! 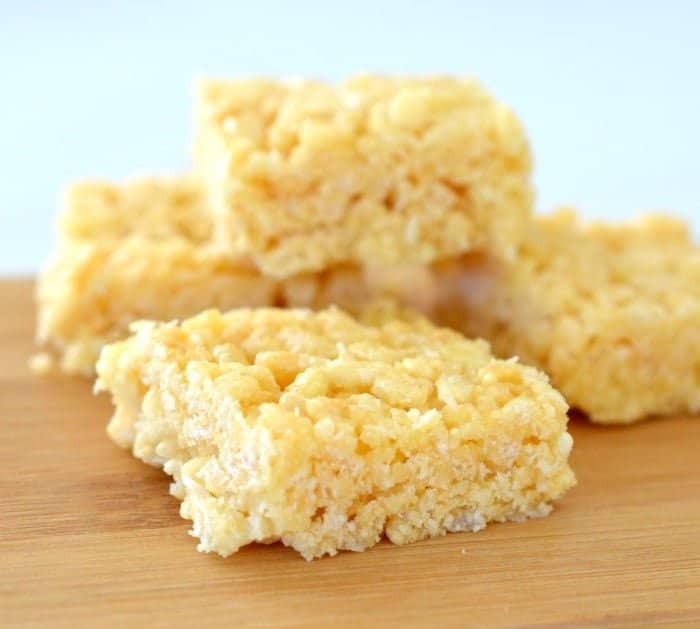 My Honey and Rice Bubble Slice is always a hit with the kids! 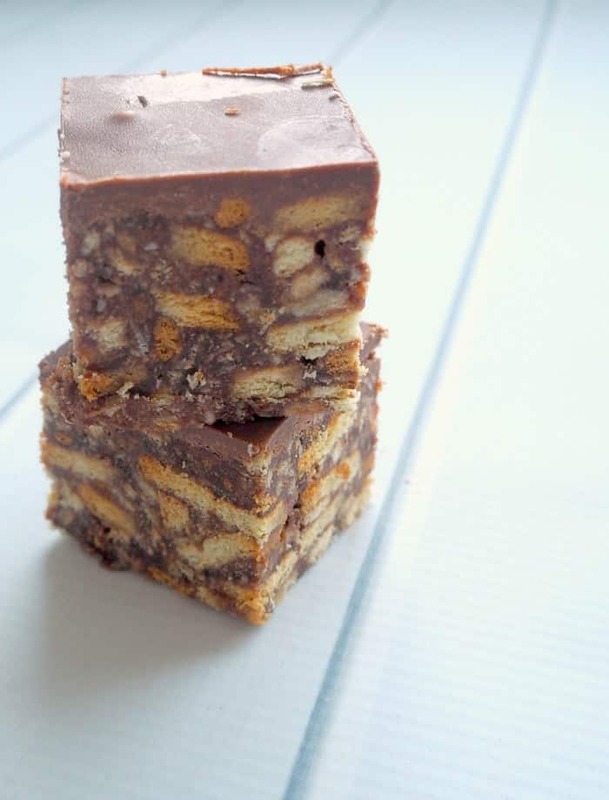 Mars Bar Slice was always a favourite at birthday parties when I was growing up – and it still is now! Every kids birthday party table needs cupcakes! 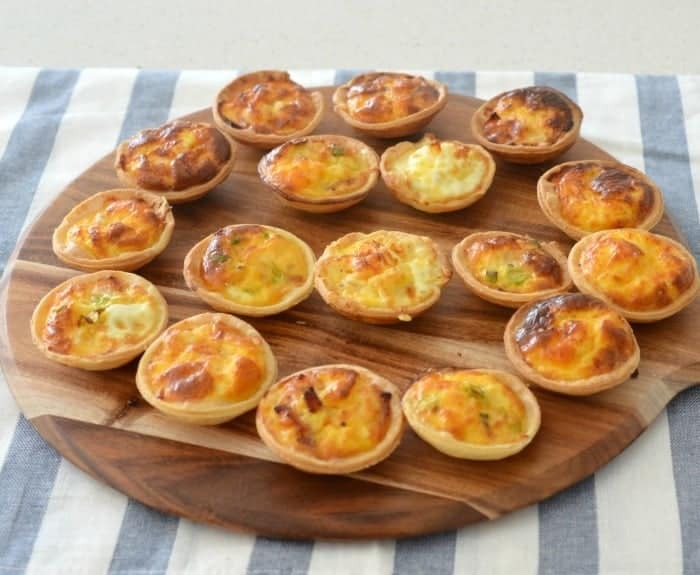 For something savoury, why not try these Ham and Cheese Mini Quiches? 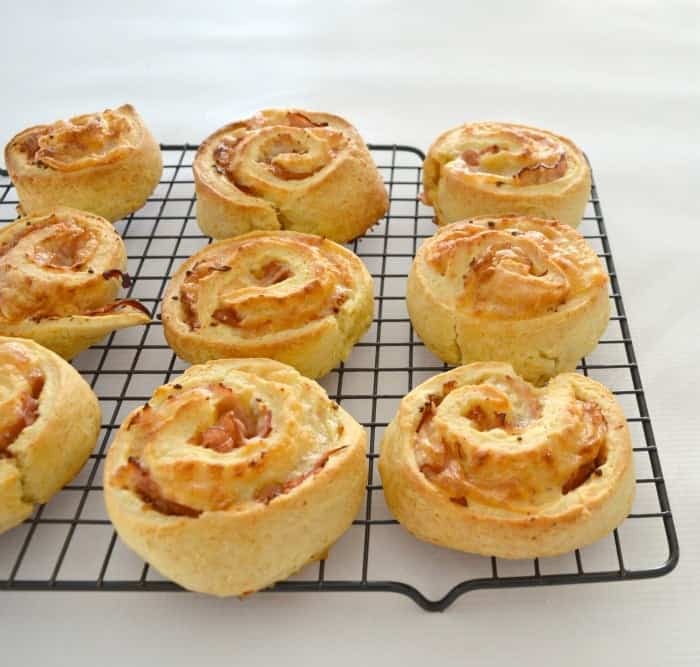 Or these Ham and Cheese Scrolls? 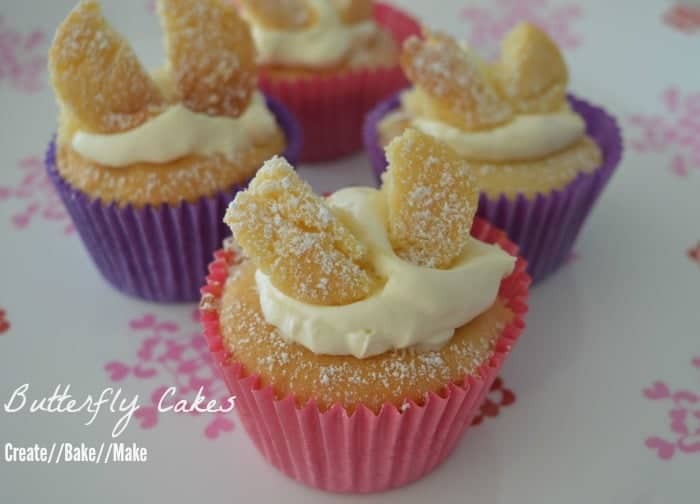 These Butterfly cakes are another classic party food recipe from my childhood – you can find a Thermomix version here. 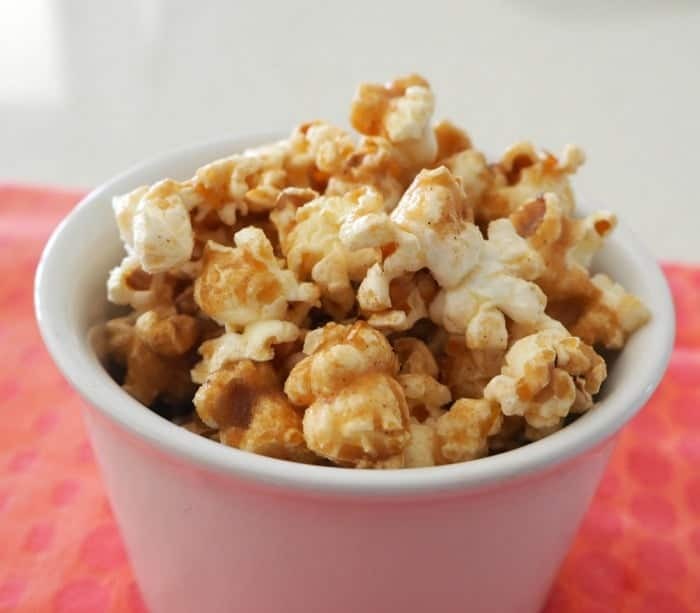 The kids will love this Cinnamon Popcorn! 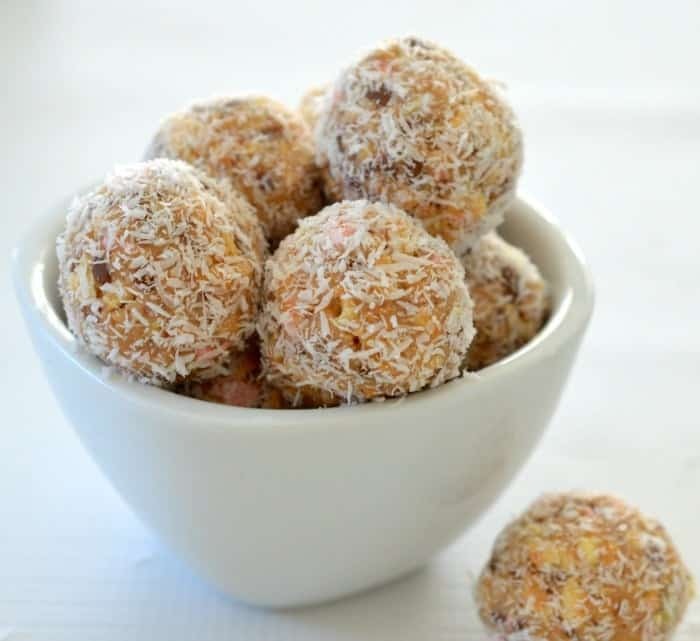 These no bake Cherry Ripe Balls are just adorable! 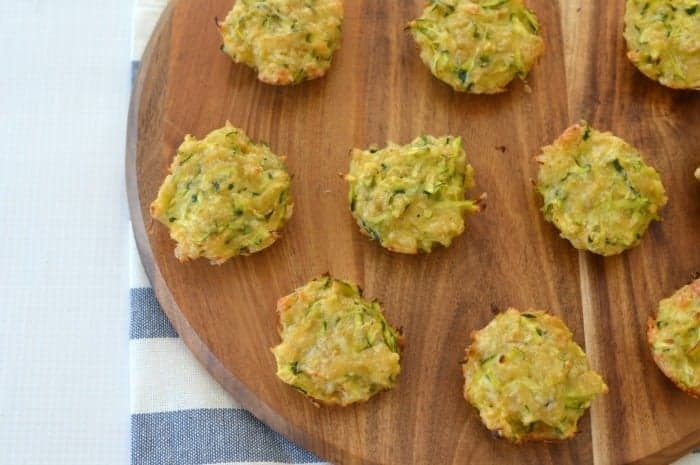 You can give your party guests a hit of veggies with these yummy Zucchini and Cheese Mini Muffins. 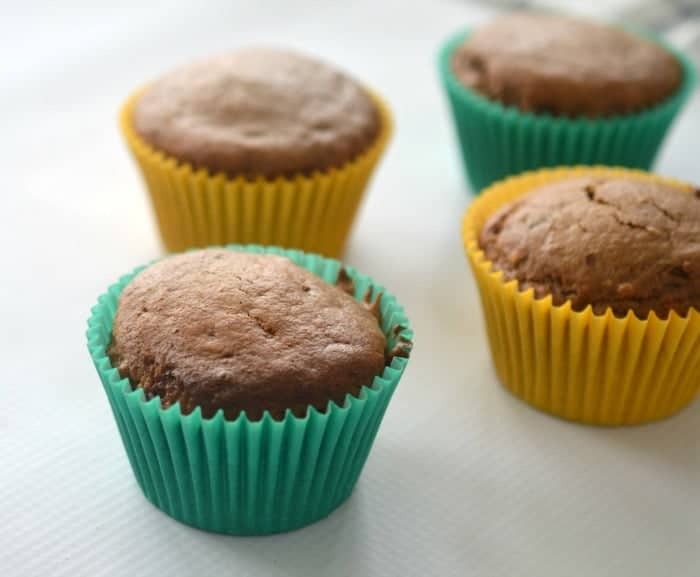 The kids will love these Chocolate Mars Bar Muffins! 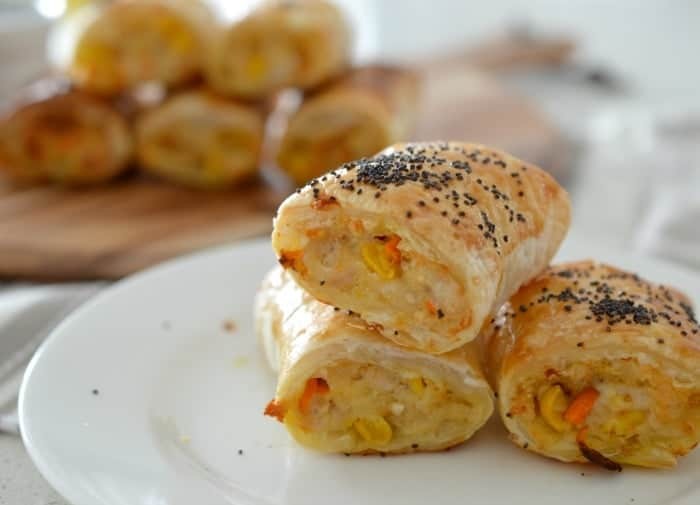 You will ALWAYS find these Beef and Veggie Sausage Rolls on my kids party food table! 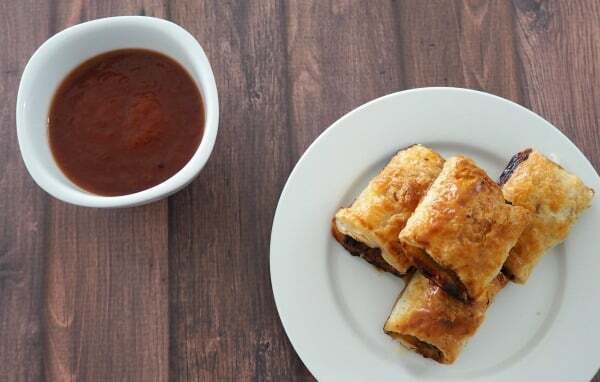 For something a little different, these Mexican Beef Sausage Rolls from Kidgredients look delicious! 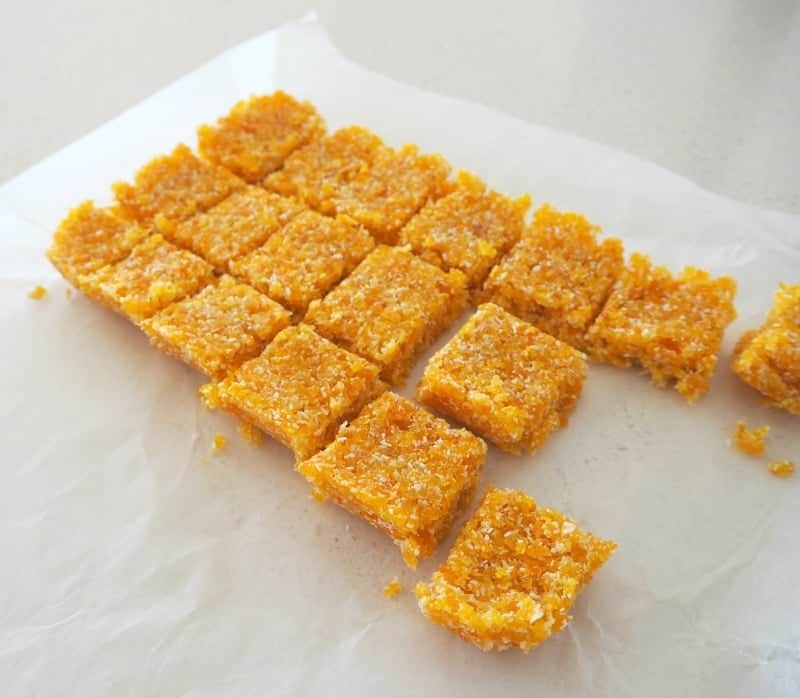 This 2 Ingredient Apricot Slice can be made in advance and then stored in the freezer – yay! 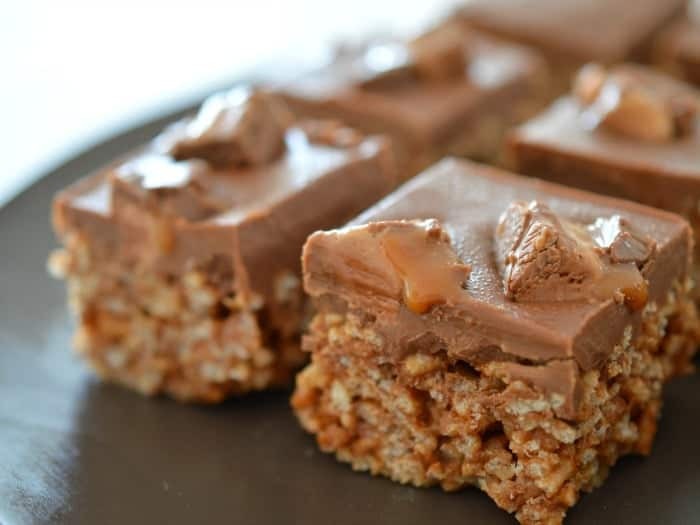 This easy Weet-Bix Slice can be made a couple of days in advance – yay! The kids won’t even know these Cauliflower and Cheese Nuggets have veggies in them! These M&M Cupcakes are just too cute! 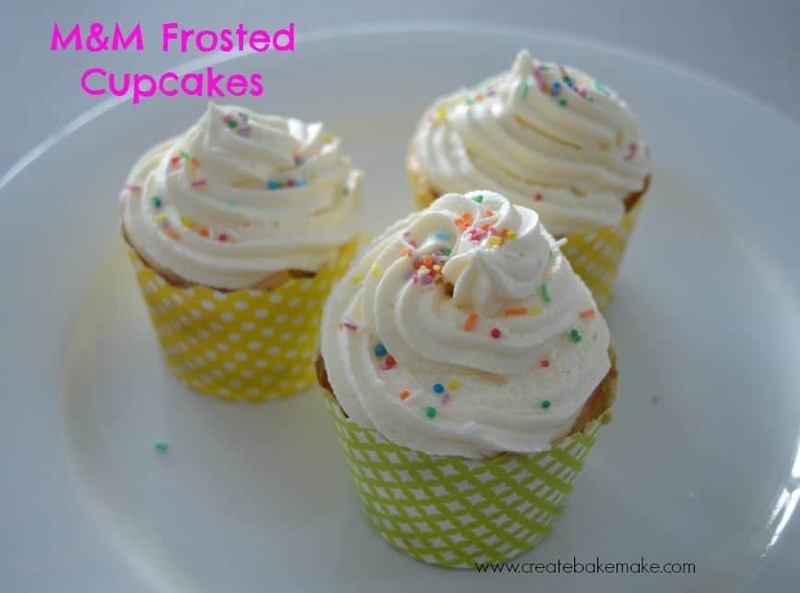 And so are these Surprise M&M Cupcakes from Bake Play Smile! 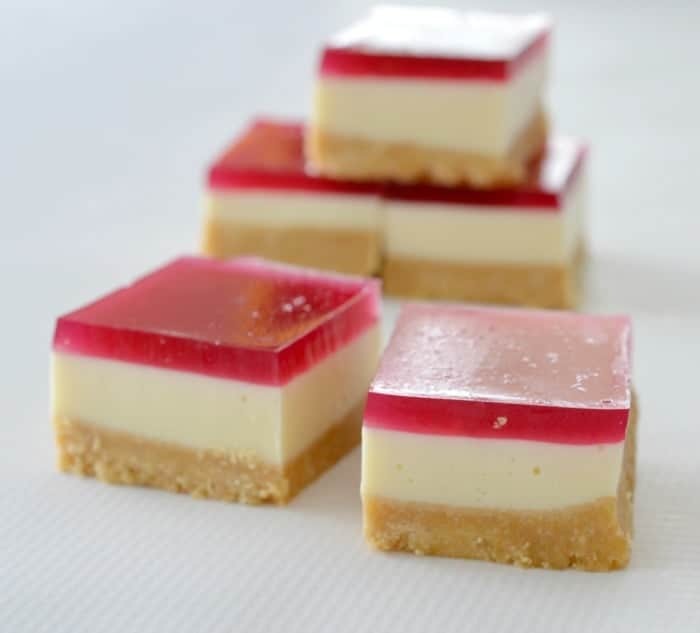 This classic Jelly Slice is one of my favourite recipes. 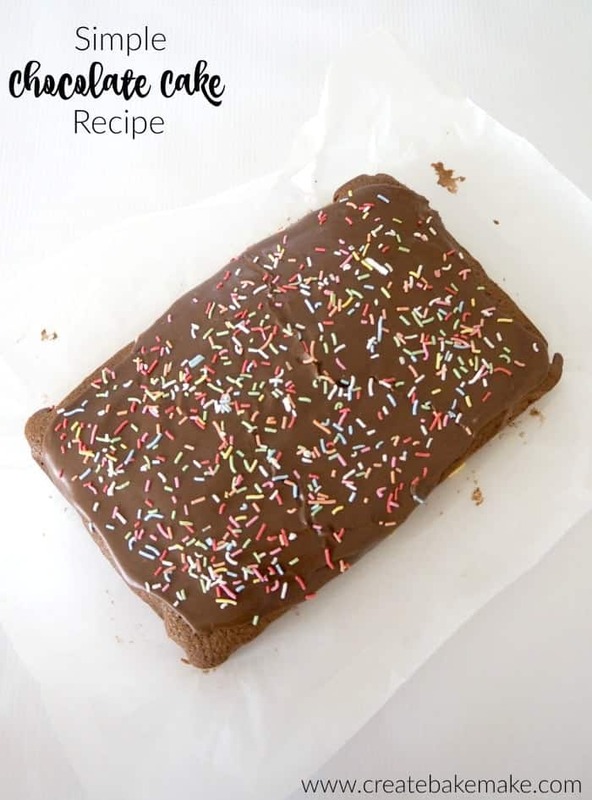 My Nan’s Chocolate Cake recipe is always a favourite at my kids birthday parties, it can also be made into cupcakes too, just cook for 20 mins. 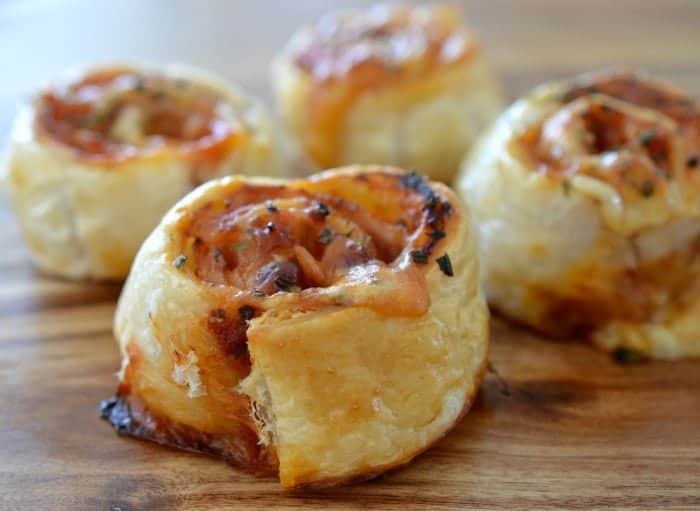 I can guarantee these Pizza Pinwheels will be popular! 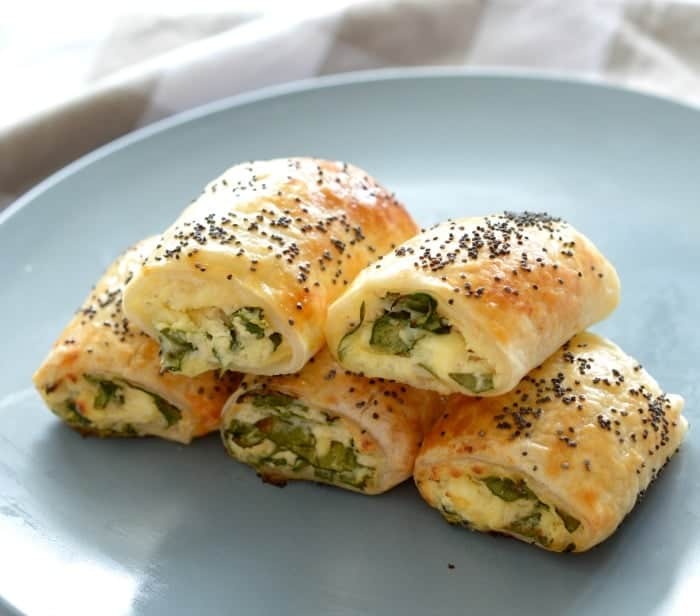 Or you could try these Chicken and Cheese Sausage Rolls? 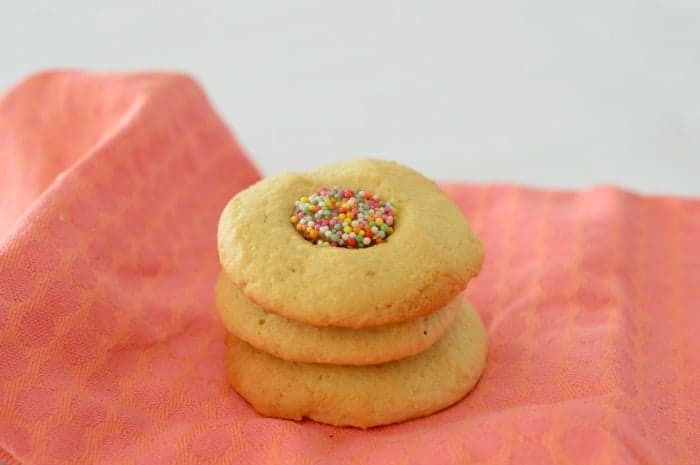 My Freckle Biscuits are another easy party food recipe which can be made in advance. 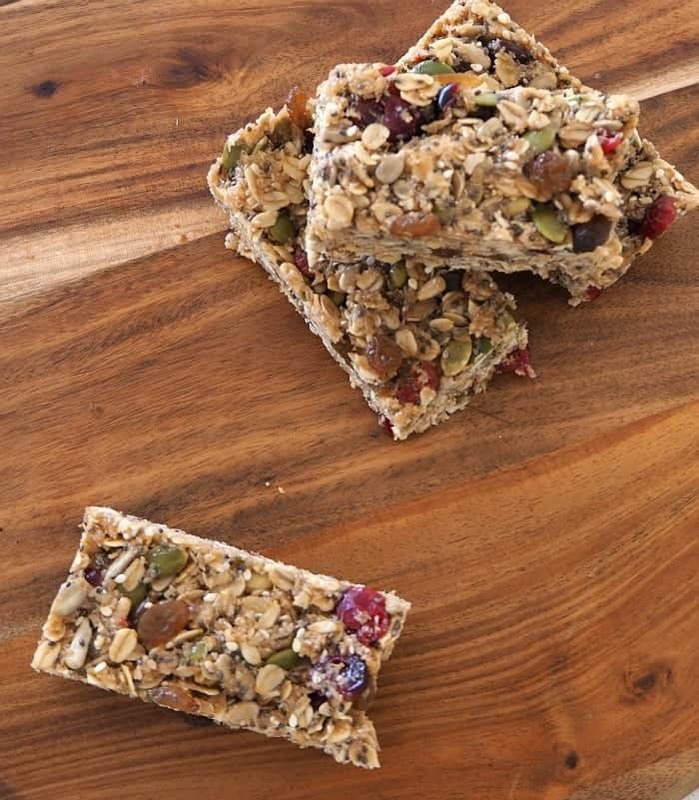 Everyone will be able to enjoy these Nut Free Muesli Bars! 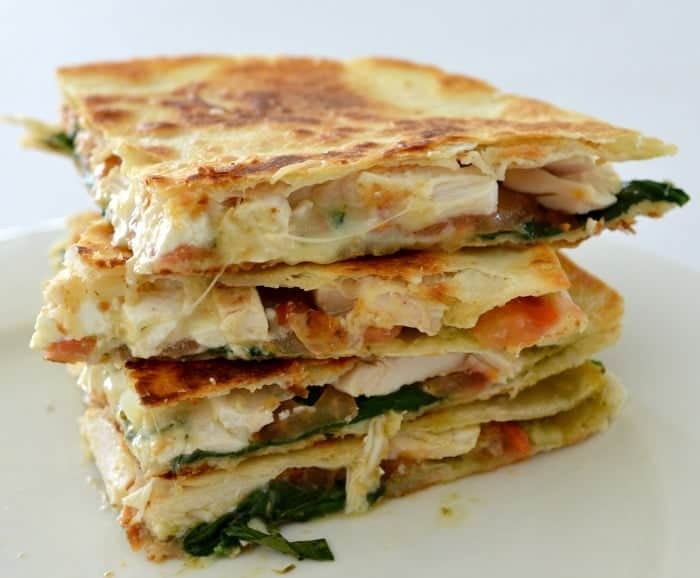 These Chicken, Cheese and Pesto Quesadillas are another easy recipe which can be eaten hot or cold. How cute is this Healthy Watermelon Pizza?! 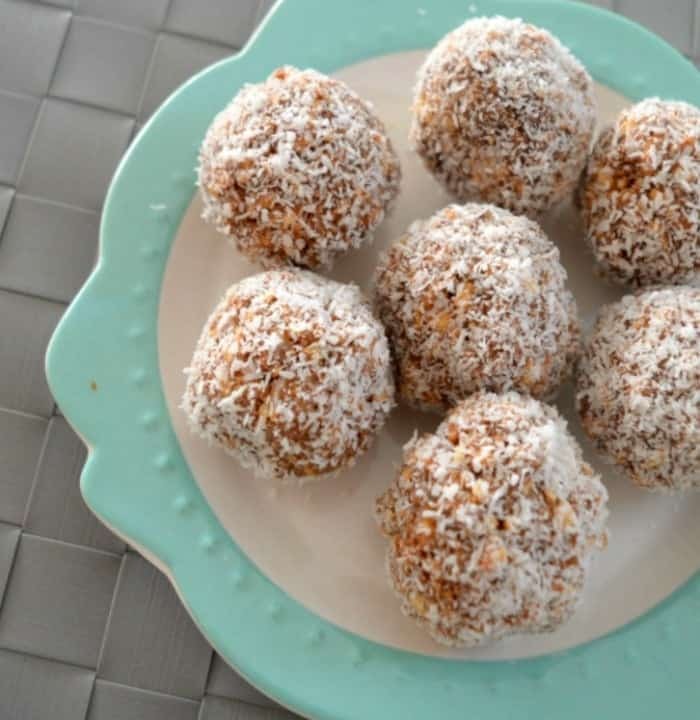 My Milo Muffins are always popular. 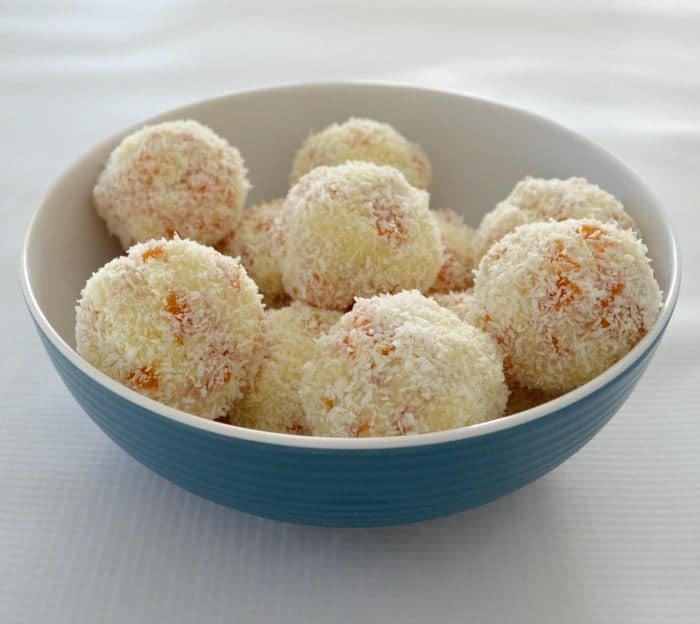 You just need 3 ingredients to make these Apricot and Coconut Balls! 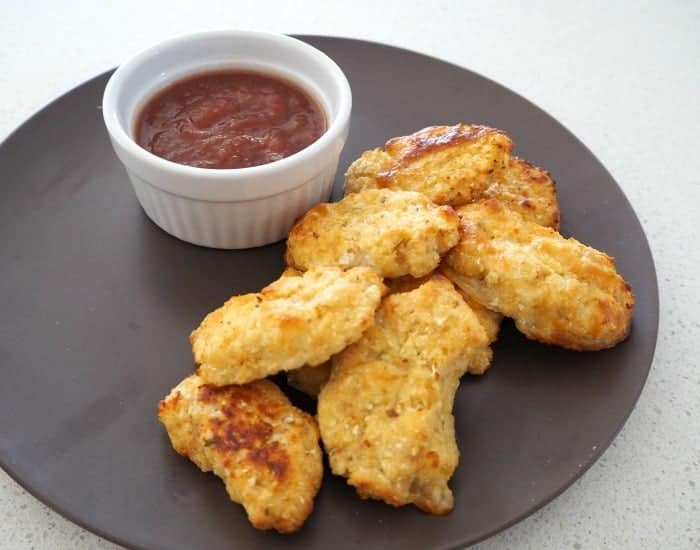 It’s so easy to make your own Chicken Nuggets and these Healthy Chicken and Vegetable Nuggets will be gobbled up by everyone! This Salmon Sandwich Sushi is the perfect size for kids! 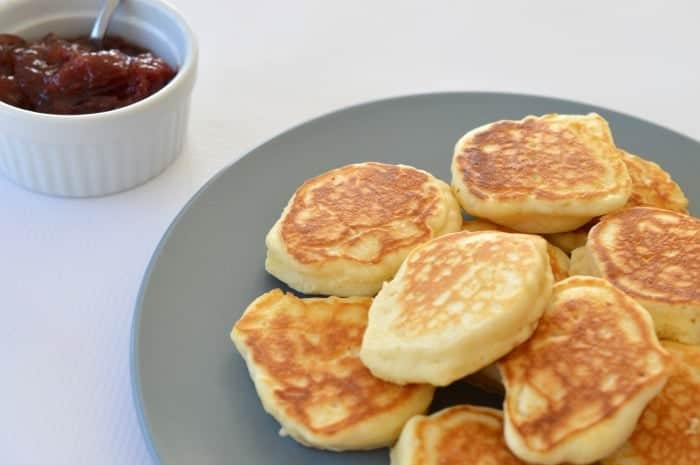 These Pikelets are perfect for kids of all ages. 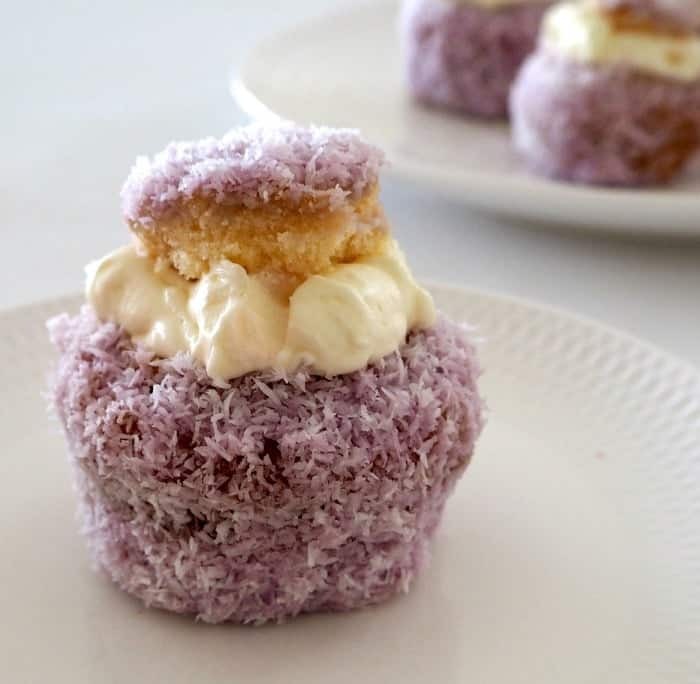 You really need to have these easy Jelly Cakes on your party table! 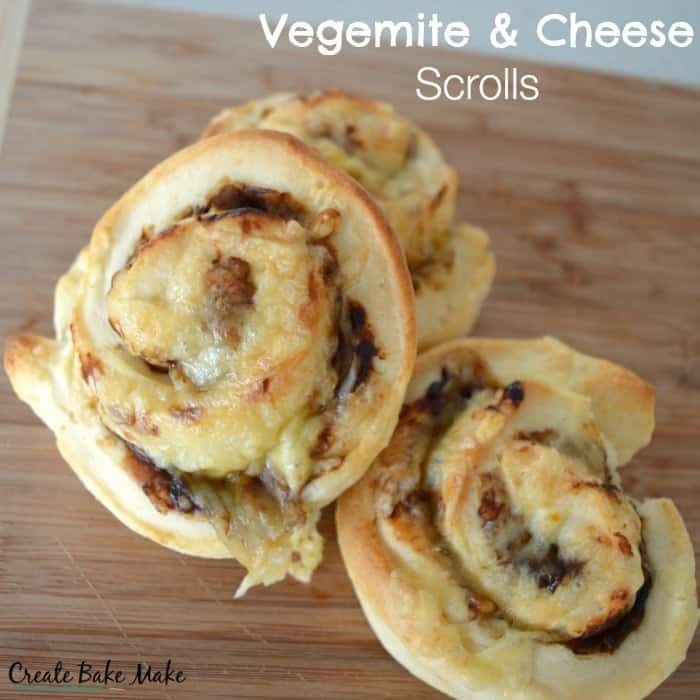 It’s just too easy to make your own Vegemite and Cheese Scrolls! 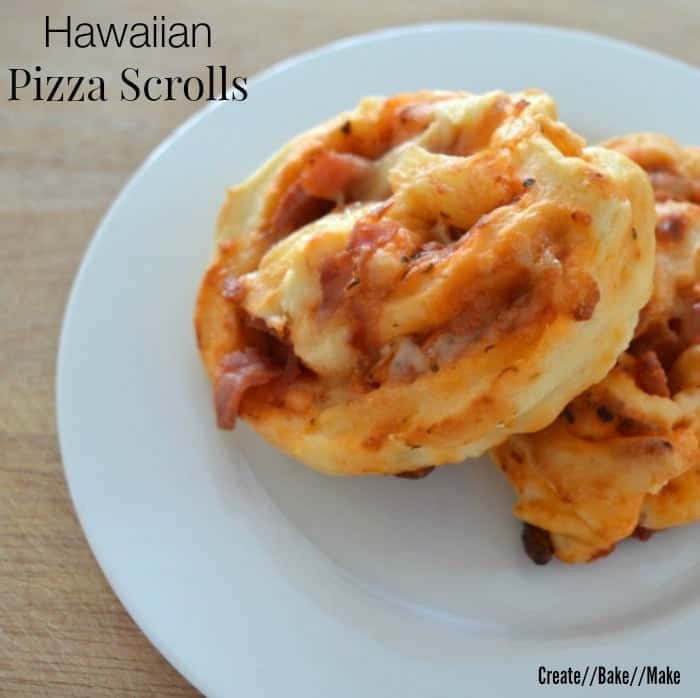 Or you could try these Hawaiian Pizza Scrolls instead. Rice Paper Rolls are also super easy to make and you can tailor the fillings to suit everyone’s preferences. 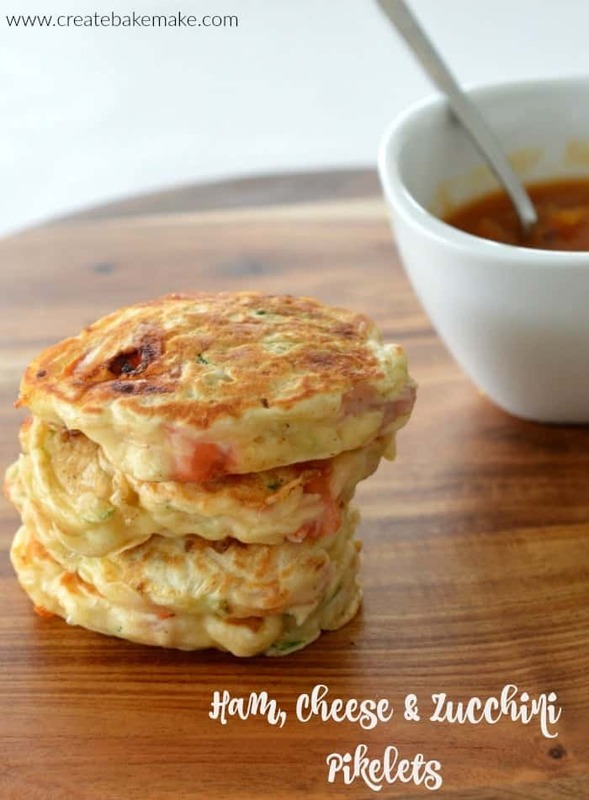 The kids can enjoy these Zucchini Fritters hot or cold. 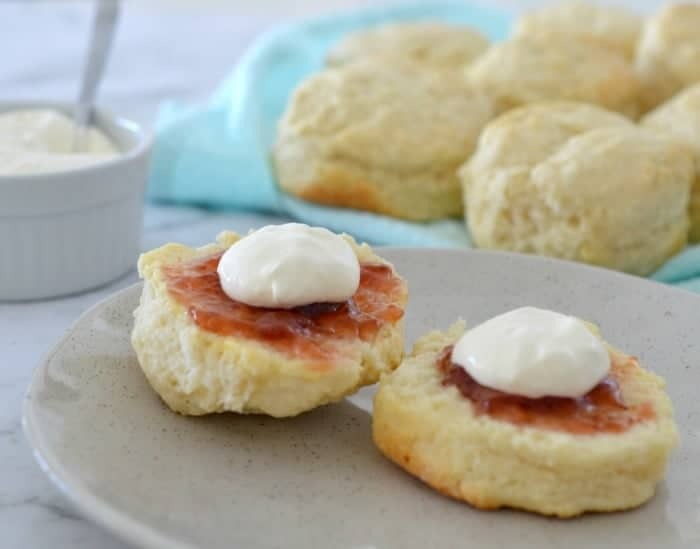 These 4 ingredient Scones are another easy kids party food staple in our house. I don’t know anyone who can resist this Hedgehog Slice! The kids (and adults!) 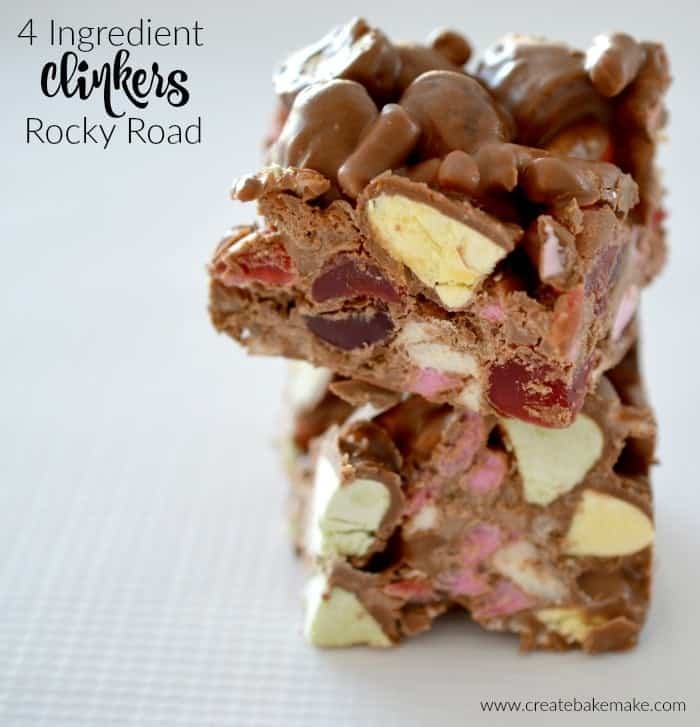 will LOVE this Clinkers Rocky Road! And I think these Clinkers Truffles will be pretty popular too! You can keep things healthy with these Brown Rice Mini Pizzas. 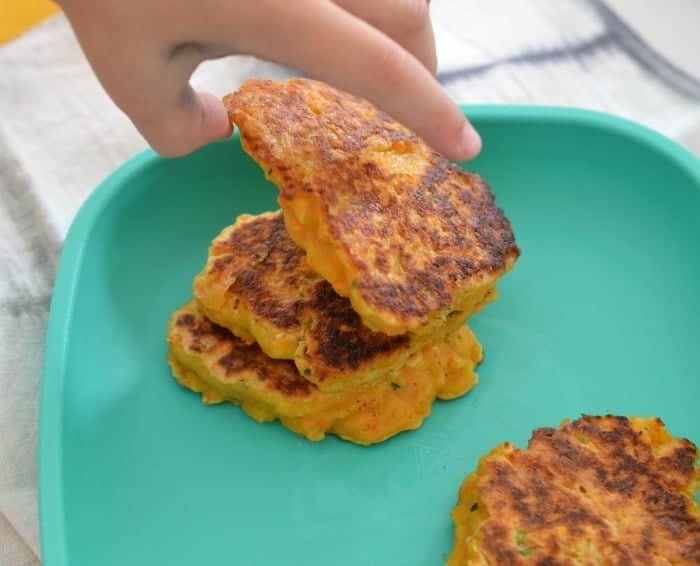 You also need to add these Sweet Potato Fritters to your party food list – they can be served either hot or cold. 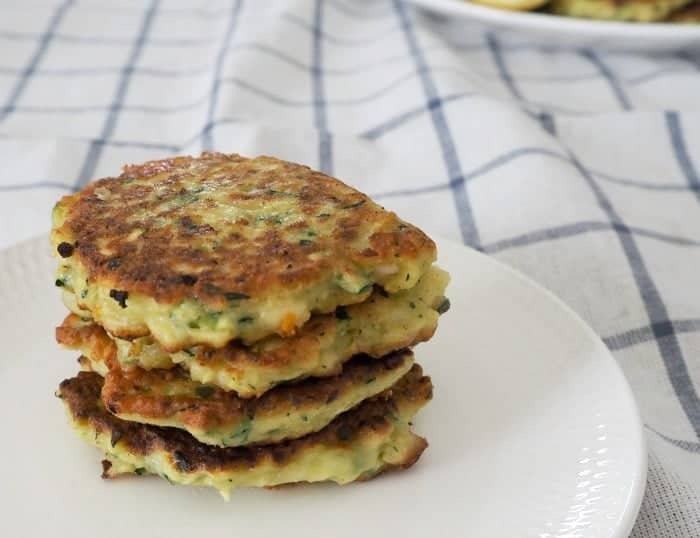 And these Ham, Cheese and Zucchini Pikelets are another great savoury option. 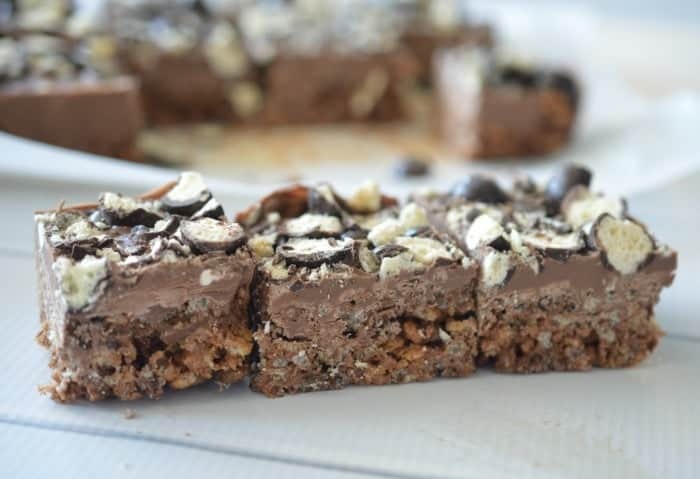 If you love Mars Bar Slice, you are going to love this no bake Maltesers and Mars Bar Slice! 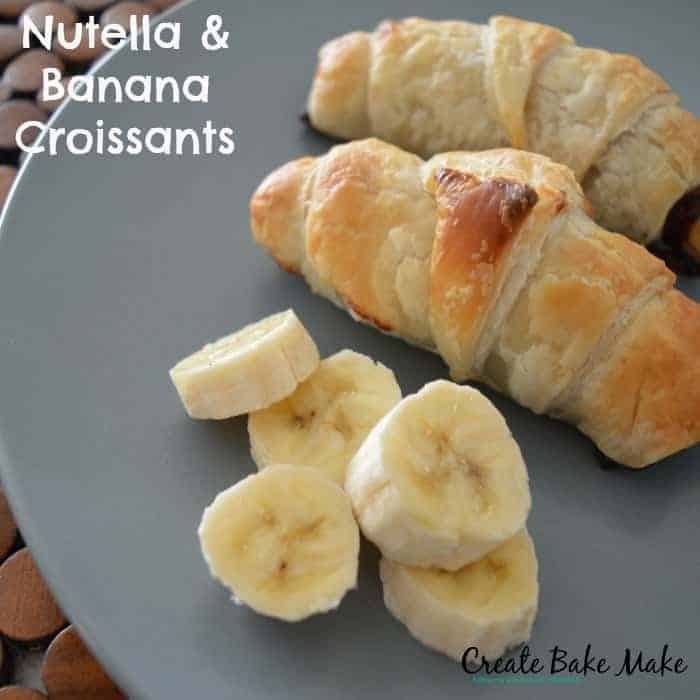 These super easy Nutella and Banana Croissants couldn’t be simpler to make! 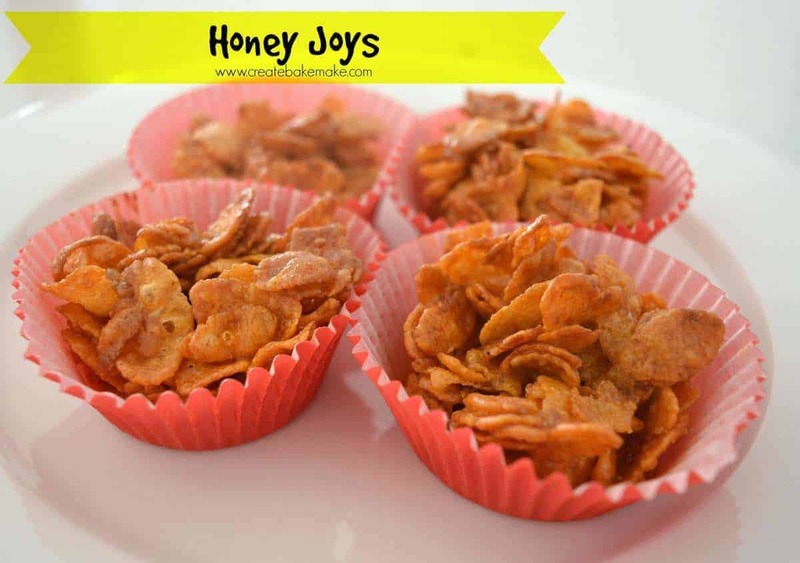 No kids party food recipe ideas list would be complete without Honey Joys! 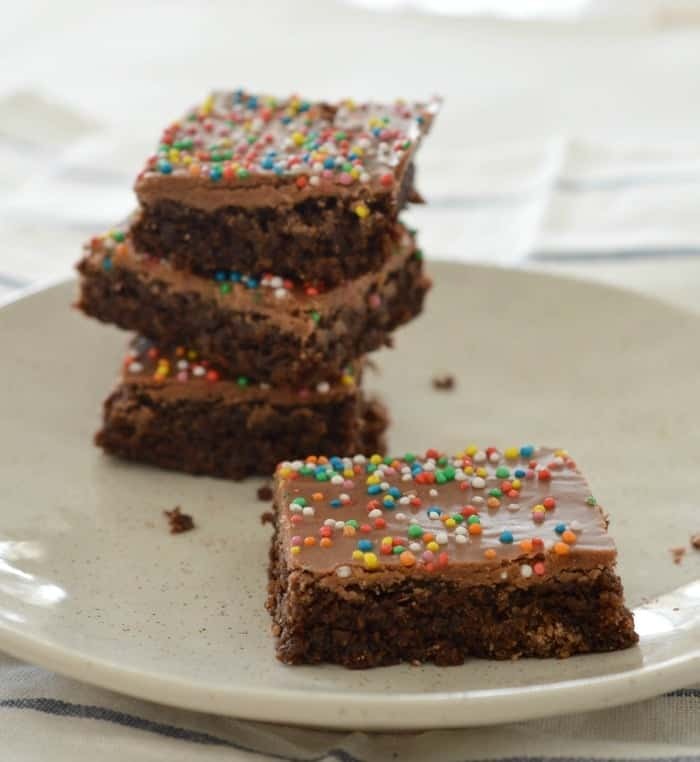 What are you favourite easy Kids Party Food Recipes? 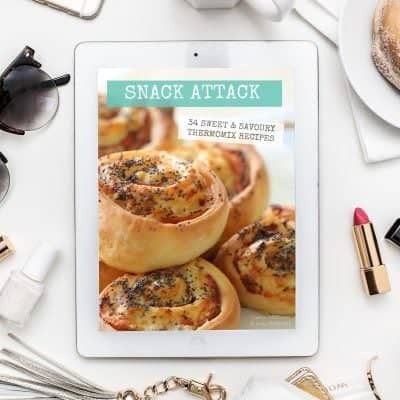 You can find more recipes for the kids in our Snack Attack eBook – also available in a Thermomix version or in our Healthy Lunchbox Recipes for Kids print book. You can shop the entire range of print and ebooks here.